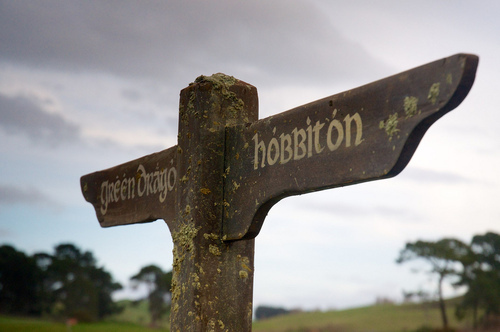 This way to Hobbiton! Or maybe we should stop by the Green Dragon for a bit. It’s such an incredible treat. It’s not often that you have such an intense formative life experience, and then, ten year later, get to revisit that. It was really amazing, going back to New Zealand. 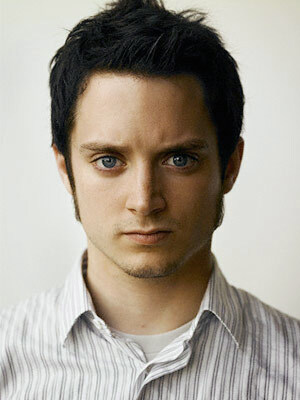 So many of the crew, who had worked on Rings, are working on The Hobbit. A number of the same actors are working on it. 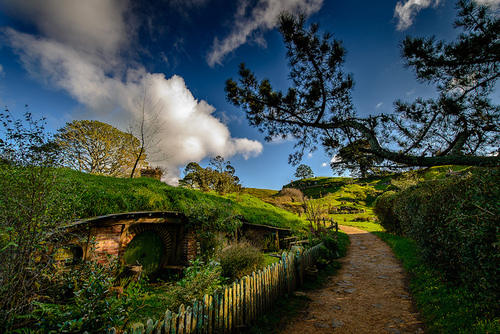 We shot a little bit in Hobbiton, and I realized that I had turned 19 in Hobbiton. I was there 11 years ago. That’s bonkers! And it hasn’t changed. It was really amazing! It was a remarkable experience, and a great family reunion. It felt like stepping back into time. It was a gift. It was awesome! Elijah also talks about his work on the animated Disney series, TRON:Uprising, as well as the 2nd season of Wilfred, and a few other things he has his hand in. You can read the interview here.